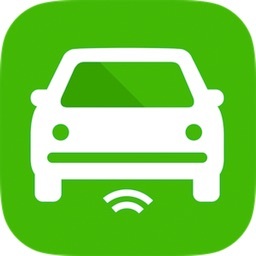 Tired of looking for available parking in the heart of London? 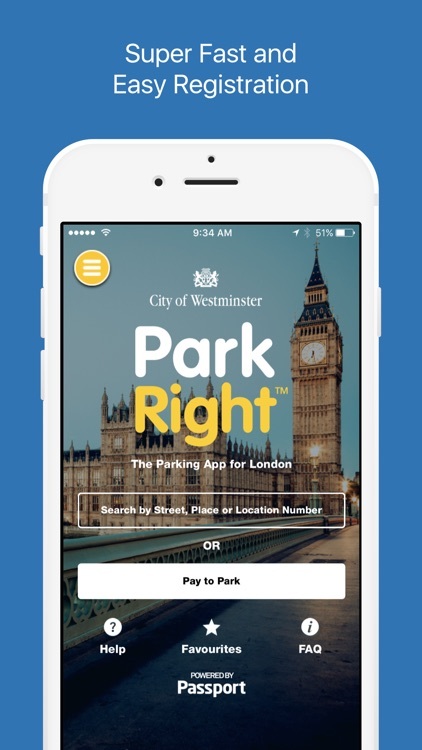 ParkRight is the official parking app to help you search for a space and pay to park in Westminster. 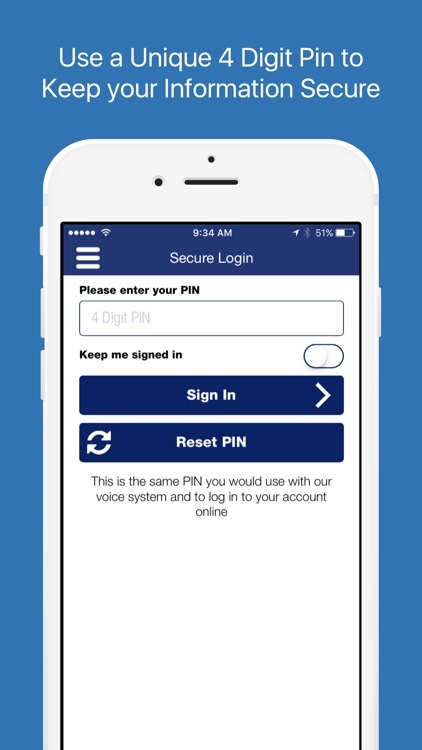 The ParkRight app has a new user-friendly app flow, with an improved payment interface that integrates seamlessly with the ability to search for parking. 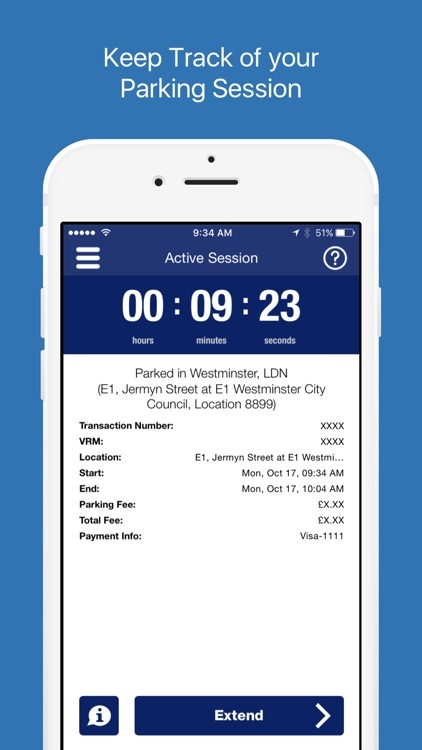 Real-time parking availability is shown at 3,500 paid-for and disabled bays across London’s West End. 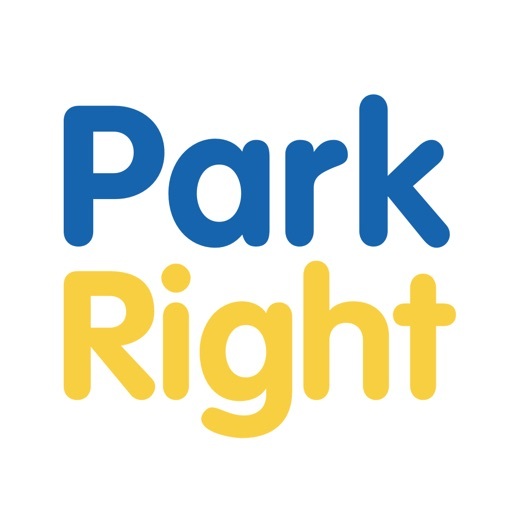 Using a simple red, amber and green system, the ParkRight app provides users with real-time information on where they are most likely to find an available space. ParkRight can even interact with most sat-nav apps, directing motorists to their chosen location. 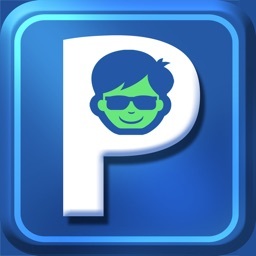 Once at the bay, users can pay to park through the app. 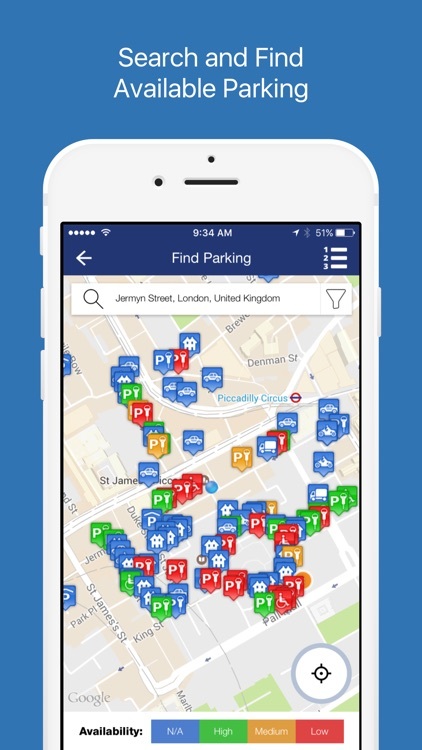 ParkRight also shows motorists locations of resident parking, coach parking and motorcycle bays - to the 41,000 on street parking spaces covering the whole borough, including well known locations such as Leicester Square, Covent Garden, the West End and Oxford Street. Also available are off-street car park locations. 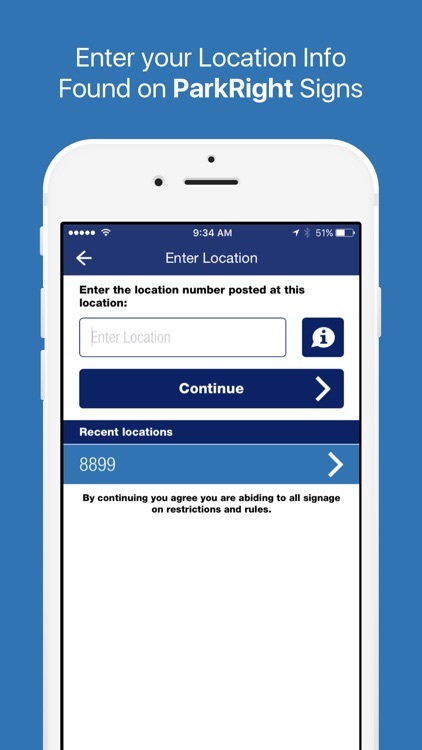 By simply tapping a map marker you will be able to see the number of spaces at each location, the operating hours of a bay, hourly tariffs, simple payment instructions and specific features for off-street car parking. 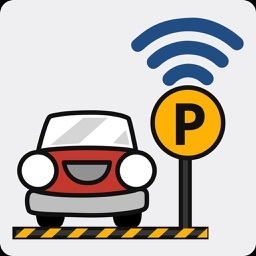 Once registered to pay, click on the £ symbol via an icon or 'Pay to Park' button on the home-screen to pay for your parking. 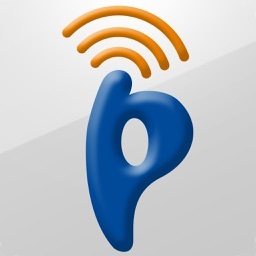 To use ParkRight you will need a data connection, WiFi or 3/4G to operate.